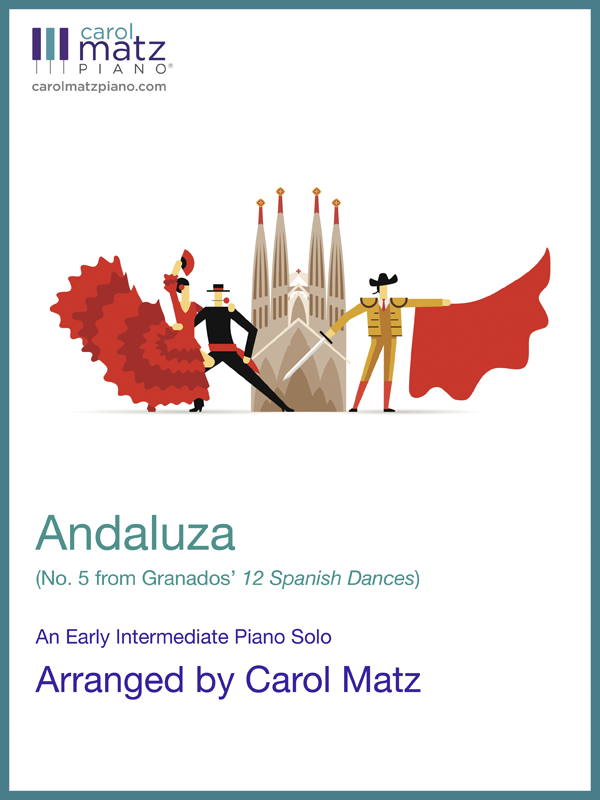 Immerse yourself in the enchanting world of Spanish dances with this well known work by Enrique Granados. 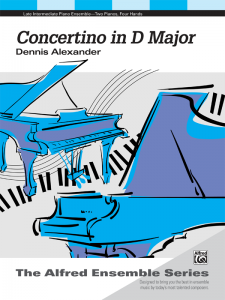 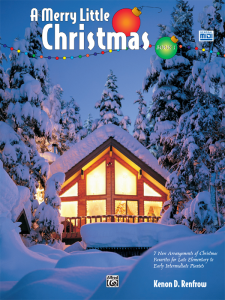 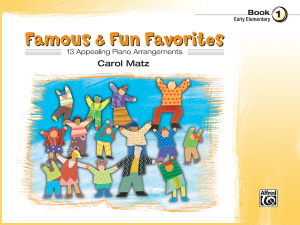 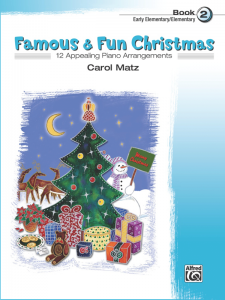 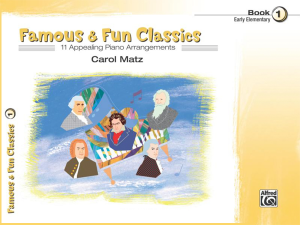 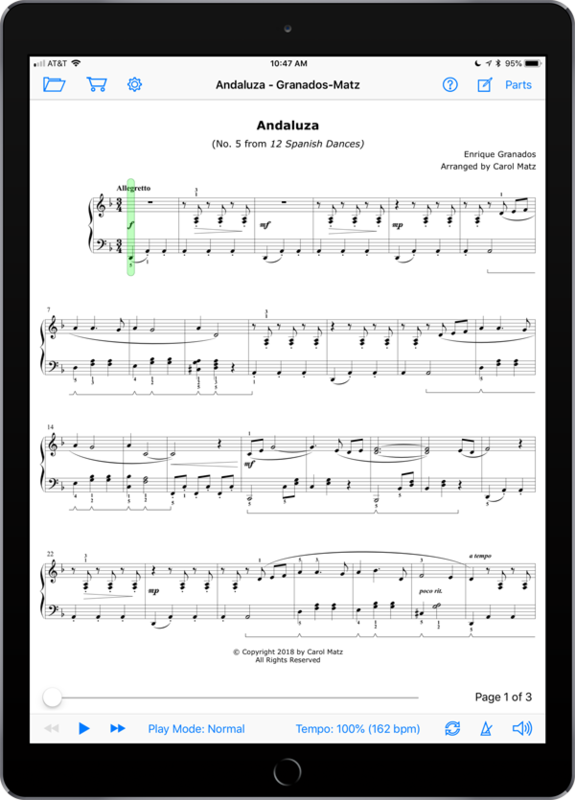 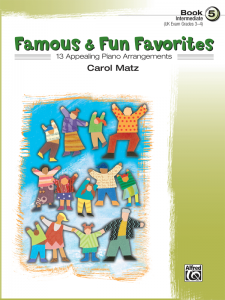 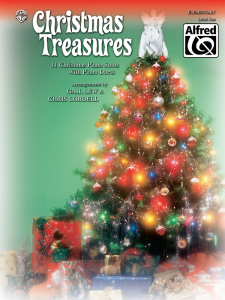 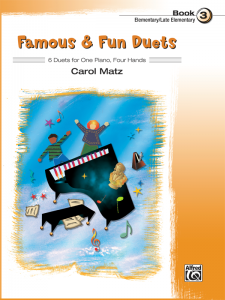 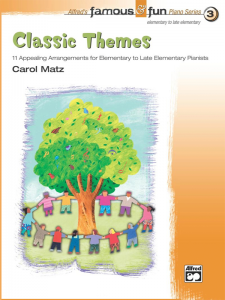 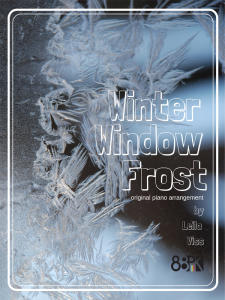 This piece has been expertly arranged for early intermediate level pianists by Carol Matz. 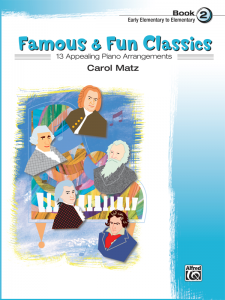 A model MIDI performance is included.